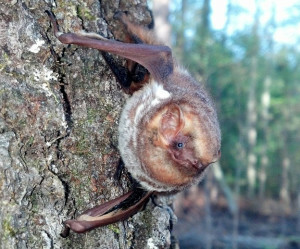 BIO-WEST conducted bat surveys at the US Army Fort Gordon Garrison Installation Management Command located in Fort Gordon, Georgia. These surveys were conducted to support updates of the facility’s Integrated Resources Management Plan and Endangered Species Management Plan, consistent with the Under Secretary of Defense’s mandate that ecosystem management be the basis for natural resource management on Department of Defense installations. 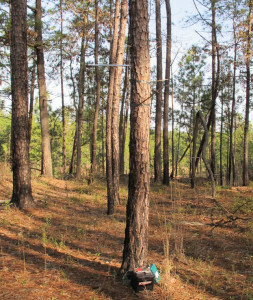 Bat surveys were conducted using quantitative and qualitative survey techniques that included a literature review, mist nets, ultrasonic sound recorders, visual observations, and roosting site investigations. Seasonal surveys were scheduled during the new moon phase in an attempt to optimize survey results. 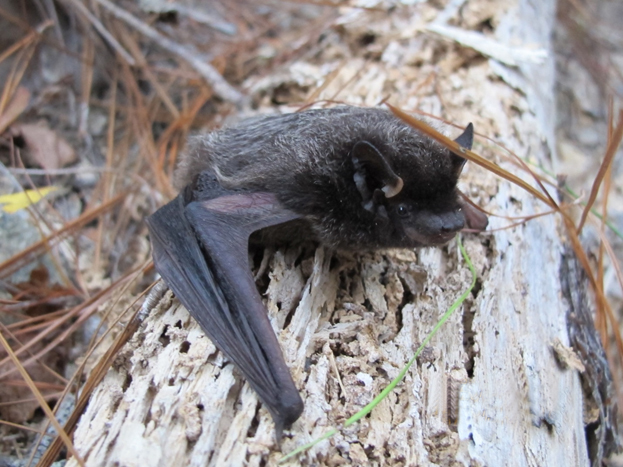 In addition to the baseline documentation of bat species, surveys were structured to document bat communities by habitat type and note any additional trends. Bat survey locations were selected based on the following selection hierarchy from most to least significant: (1) most common habitat types, (2) areas most likely to support bat activity, (3) habitat types known to support sensitive bat species, and (4) diversity of habitat types.